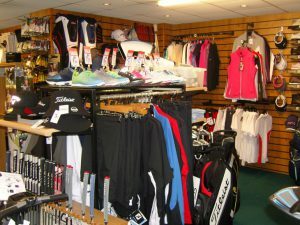 Stephen J Nicholls has been the PGA Golf Professional at Rossendale Golf Club since April 1982. SPECIAL OFFER on Lessons. 6 half hour lessons for £75. Or, £25 for a group of 5 players, that’s only £5 each. Unbelievable value. Ring Scott, our qualified PGA coach, on the number below for details. 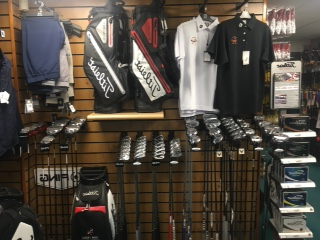 Stephen runs and maintains a fully stocked shop at our Golf Club, with a great selection of leading brands.